What is My Perfect Body Now - Fitness Boot Camp? We are an outdoor and indoor, co-ed fitness program/family of group personal training where every person who meets are basic guidelines receives their first 4 weeks FREE. You are invited to join us no matter what your athletic ability or weight might be. Everyone works at their own pace and everyone receives personal attention and training. 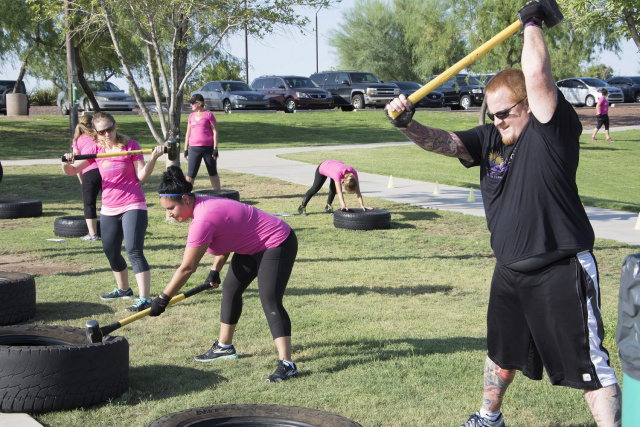 We strive for a personal connection between all of the participants, creating a "family" support team to reach your fitness goals. Jennifer Martin is your Trainer at Discovery Park and Power Ranch's The Barn Indoor facility. She is the Owner of My Perfect Body Now, LLC. Jennifer is an ISSA Certified Fitness Trainer, as well as a Certified Fitness/Life Coach. GIVE, GIVE, GIVE. The only way to be successful when you seek help from someone other than yourself, is by finding someone who believes in giving. Through trial and error, My Perfect Body Now, LLC formulated a business model and schedule, which gives more than all of our competitors for a fraction of the cost. First 4 Weeks FREE, 60 classes to choose from, up to 6 days a week and three class times at two conveniently located Gilbert Parks to both men and women! 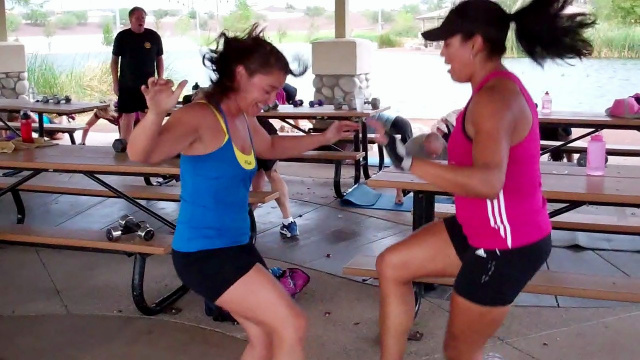 New comprehensive and creative workout each day ensuring you will never be bored at our Boot Camp! Injury prevention instruction and personalized care offered after each class to work on muscular imbalances, pain, as well as stretching and relaxation techniques. On demand Fitness and Life Coaching. 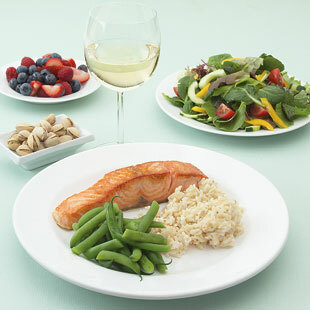 Comprehensive and easy to follow Nutritional Meal Plans. Monthly Personal Progress Fitness Testing. Monthly Body Composition Tracking via body fat testing, measurements, weigh ins, and upon request, before/after photos. Daily FaceBook, Instagram, email, phone, and text support. Most noteable is our FaceBook Fan Page community, which builds bonds between Boot Camp members that extend into profound friendships in and out of Boot Camp. 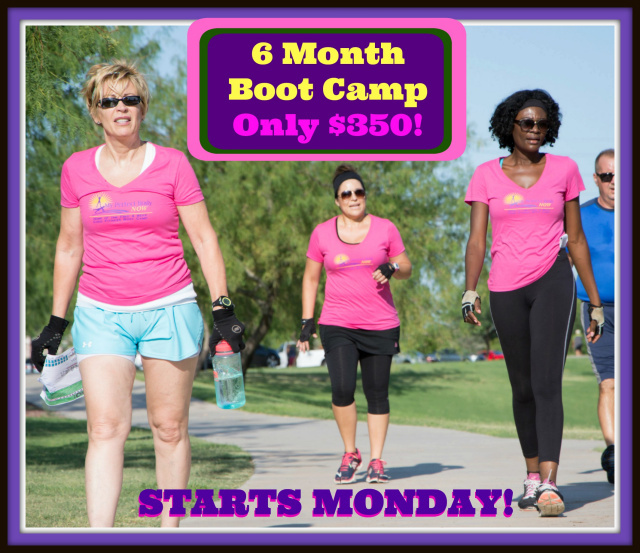 Monthly Health Challenges to ensure faster weight loss, build supportive Boot Camp friendships, and continuous opportunities to win FREE 4 Week Boot Camps. Body Transformation Contests with $CASH prizes with a mere $20 contribution to the winning pot and $20 refundable deposit to ensure you finish the contest. Last and most importantly, Jennifer Martin cultivates FUN and camaraderie through her signature training style of team and leadership building workouts which teach her clients to know one another by their first name; creating accountability, support, good times and ultimately the fit and healthy lean body you desire! For maybe the first time in your life you will experience a desire to never miss your workouts, stick with it, and actual LOVE what you are doing! This is the case for nearly all of our Boot Camp family and this is possible for you too! We look forward to having you be a member of our Boot Camp family! 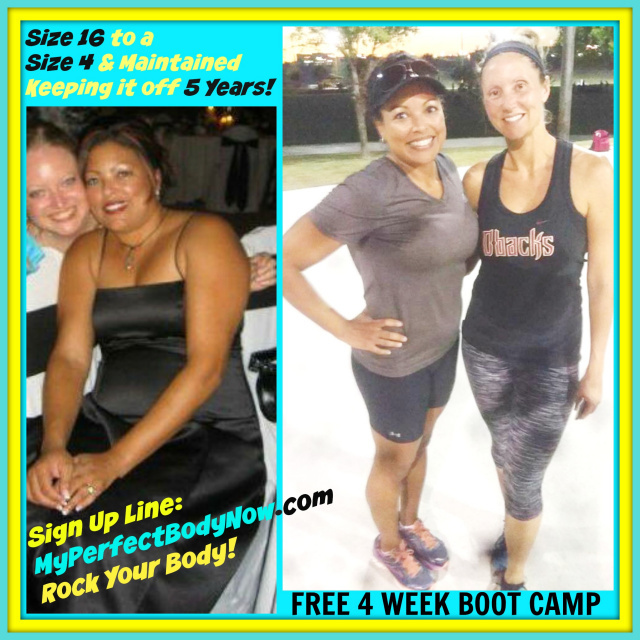 How can I take advantage of your FREE 4 WEEK BOOT CAMP? Go to our Schedule/Map web page to see our training schedule at two convenient locations with 3 popular hours of the day and then SIGN UP ONLINE for our next 4 week Boot Camp absolutely FREE! We will contact you by email to confirm your FREE spot. 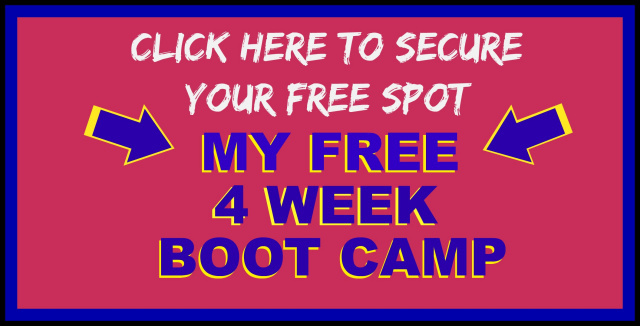 How much will the Boot Camp cost me after my free 4 week Boot Camp Trial? Our free offer is genuine. You can use the free 4 weeks with no obligation to join, however, a majority of our trial members feel they have found a home within the first few days of training. For this reason we offer an early bird discount, which will save you money permanently as long as you have consecutive monthly sign-ups. **Couples ie: Husbands, Wives, Dependents under the age of 21 sharing the same residence, income & debt. When can I start Boot Camp? Once you have signed up for our next 4 Week FREE Boot Camp you can start on the first day of that 4 week schedule, or as soon as possible thereafter. We do close the Boot Camp to new people joining us after week one of the FREE 4 Week Trial begins for the safety and success of the new person joining us. You are welcome to attend any and all of the classes offered during any 4 week Boot Camp! What if I missed the Deadline to start the current 4 Week Free offer, will there be another 4 Week Free Trial and when? We will offer the FREE 4 week offer again. Please text us for the next start date and check back to our website closer to this date to secure a FREE spot in that 4 Week FREE Trial. In January 2005 the U.S. Department of Health and Human Services (HHS) and the U.S. Department of Agriculture (USDA) released a report simply called, Dietary Guidelines for Americans. In that report it said, "To help manage body weight and prevent gradual, unhealthy body weight gain in adulthood: Engage in approximately 60 minutes of moderate to vigorous-intensity activity on most days of the week while not exceeding caloric intake requirements." Researchers found that Americans weren't exercising nearly enough and the previous guidelines weren't sufficient. Nothing less than an hour a day is the current government suggestion so get to Boot Camp every single day we offer classes! 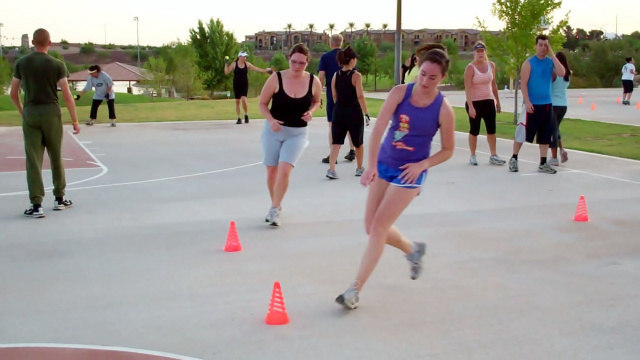 What types of exercises are involved at Boot Camp? Each workout is for one hour and will involve some of the top and most comprehensive and effective exercises in the fitness industry today. 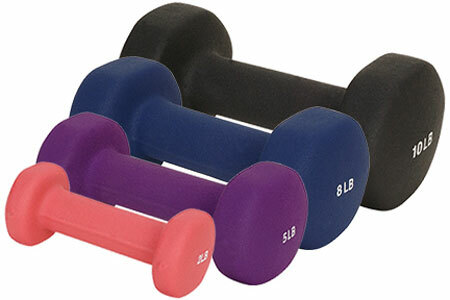 But do not be frightened away...each exercises is demonstrated for beginners, intermediate and advanced fitness levels. Every workout is different each day. The workouts are designed to give you a full body workout improving your overall strength, agility, flexibility, and endurance. Popular protocols are offered such as: HIIT (High-Intensity Interval Training), Crossfit, Navy Seals, Tabata, MMA, TRX, TacFit, Flo, Weight Lifting, Bodyweight Training, Resistance Training, Suspension Training, Pilates, Yoga, just to name a few. Oh yes, and one more...laughter! creative, innovative and fun training themes ie: James Bond, Awesomo Buttacko, 4 Corners, 52 Card Pickup, The Hundreds, The Hills, just to name a few! Expect to transform your body and attitude while you are experiencing some of the most effective exercises in the fitness industry! 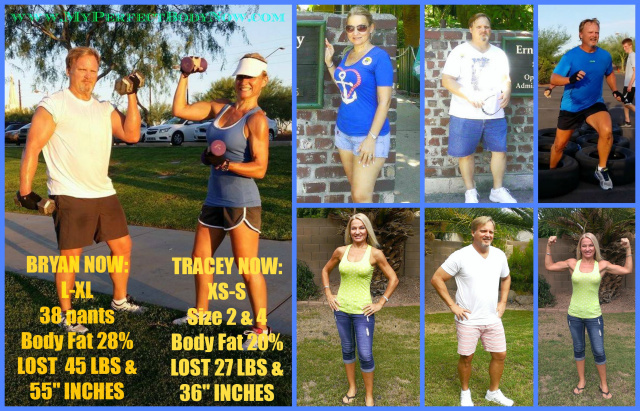 This program is designed for individuals who are looking for a transformation not only in their body, but also their energy, self-confidence, and the overall quality of life. If your workout routine has become just that a mundane "routine" our program will ignite your passion for working out like never before. You might be burned out and not getting results from your current fitness program or the thought of starting a program on your own just never seems to happen. We will progressively challenge your mind and body. If you have a burning desire to look and feel the best you ever have, and you are tired of living a life of mediocrity, then this is definitely the right Boot Camp for you! In no time at all you will have increased strength, endurance, cardiovascular output, improved posture, better relaxation and gained 100% self-confidence. Your entire body will be leaner, more toned, resilient, strong, agile and beautiful! You may be inclined to return for a second or third camp. Expect to be in the best shape of your life! Check out the 2006, 2007, 2008, 2009, 2010, 2011, 2012, 2013, 2014, 2015, 2016, 2017, 2018 and 2019 results! We have members who are still training with us since they joined us for our Grand Opening in November 2006. We look forward to adding your transformation to our Testimonial page this year! Where does the Boot Camp take place? 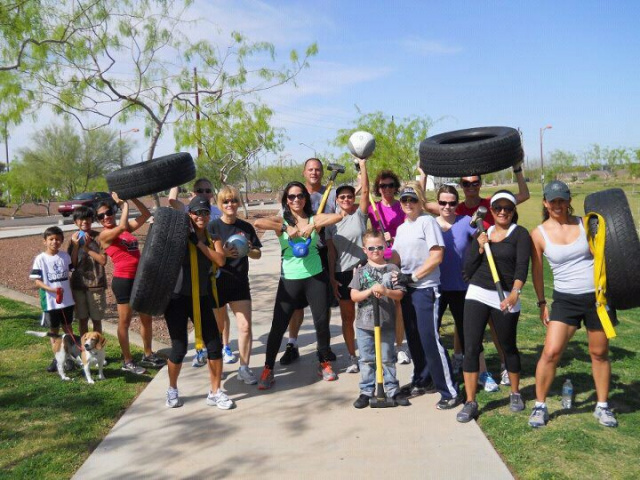 Our Fitness Boot Camp has been operating successfully since the May of 2006 in Gilbert, AZ. 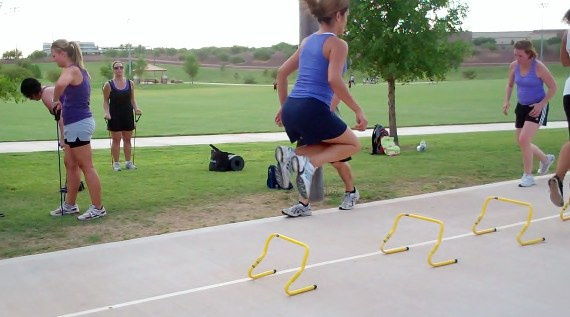 We train OUTDOORS at Discovery Park in Gilbert located at 2214 E. Pecos Road, Gilbert, AZ 85295 year round at 5:30AM and 5:30PM Monday through Friday. We also offer a 8:30am class on Saturdays. The 9:00AM Class is operated INDOORS/OUTDOORS in Power Ranch's The Barn Indoor Facility. You may use the following link to MapQuest for directions to Discovery Park and Power Ranch's The Barn. Please feel free to call Jennifer if you are unfamiliar with the area. When does Boot Camp take place? We train rain or shine 52 weeks a year! We have only had to cancel 3 classes in our 13 years of training due to inclement weather! We are definitely a "No Excuses" Boot Camp! Click here for our current schedule. How can you train year round? We have the luxury of having covered outdoor ramada's for those rainy days and shade trees for the summer months. 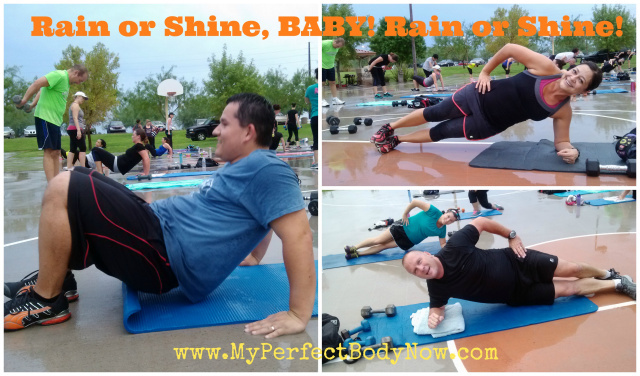 We even trained outside during the August 2014 biblical rainstorm! Feel free to ask our loyal clients who have been with us in all different climates how they feel about training outdoors. They’ll be sure to tell you how truly enjoyable the fresh outdoors can be and how powerful they feel by being a person who makes no excuses! Many say they cannot imagine going back to working out inside! Do you provide Nutritional Support? We will provide as much FREE Nutritional support and guidance as you request from day one and will email comprehensive FREE Nutritional Menus once you are a paying member of our Boot Camp. The Nutrition Plan is the perfect accompaniment to the hard work and intense exercise you are doing at Boot Camp. The Plan is very easy to follow and allows you to choose your own meal, snack, and even dessert combination's. Portion sizes are pre-selected for you, all you do is pick the item, add it to your list, and you are done. To make the Plan as enjoyable as possible, chocolate, fast food, seafood, lean meats, poultry, sauces, marinades, fresh fruits and vegetables, nuts, eggs and dairy have been included. There are no dietary restrictions at all, just healthy food in calorie controlled portions. Do you have a social media support group? Yes, we do! On a daily basis we will post the workout of the day, as well as motivational quotes, nutritional support and videos of everyone working out. The community at Boot Camp and online is an important part of why so many people have found success long term with our program. Checkout our FaceBook Fan Page by clicking Here. 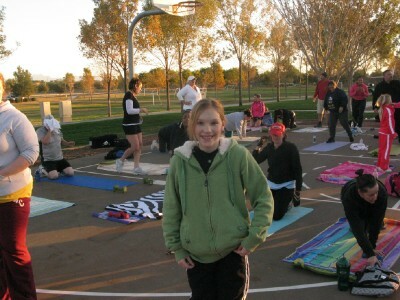 We welcome all ages from teens to retirement and every one in between in our Boot Camp. * Each person that feels uncertain may go through a fitness evaluation to determine readiness. Our youngest client to date was 12 years of age and our eldest 72 years young. No need to worry, Jennifer and Alan are skilled at adjusting their training style to each individual on command, personalizing your Boot Camp experience to fit your bodies capabilities. (*Please note -- our FREE offer is limited to individuals 21 years of age and older -- with no exceptions. Dependents from 12-20 may join our program as a paying discounted family member. If interested please contact Jennifer directly on the training fees we offer for this age group). What type of trainer is Jennifer? Jennifer believes Boot Camp is an extension of her own family and treats each individual as such. Jennifer's goals: to offer a Boot Camp that is positive, fun, supportive, motivating and challenging for the entire mind and body, as well as informative and educational, providing permanent results and will provide a lifestyle of activity for a lifetime. Creativity allows for a unique workout for each and every class. Jennifer takes pride in demonstrating a healthy lifestyle. Jennifer specifically understands the frustrations of weight gain and body image issues, having battled with this at times in her life as well. With this personal accomplishment, she trains with total understanding of her client’s potential to overcome any imitations and reach new heights of success. 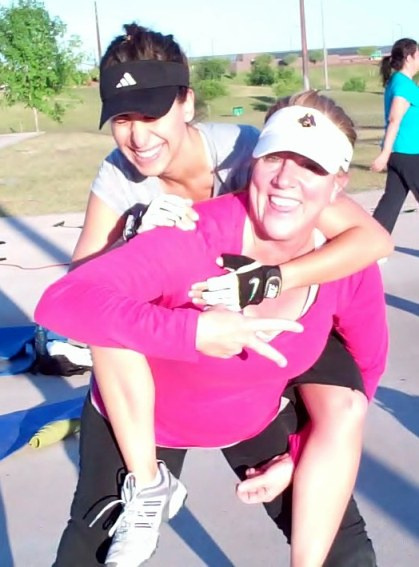 Jennifer's clients stay involved in her Boot Camp for years! They achieve results, and appreciate Jennifer's knowledge of the body and the vast number of ways to challenge them to be their very best in the shortest amount of time. Jennifer feels that her playful sense of humor allows everyone to laugh and have fun in a non-judgemental environment. Jennifer practices and knows that Boot Camp provides each of her clients a new and healthier way of life in a safe, friendly and family oriented atmosphere and loves sharing this with all of those who enter into her life. Can I bring a friend, family member or co-worker? Absolutely! The more support you have the more success you will achieve! 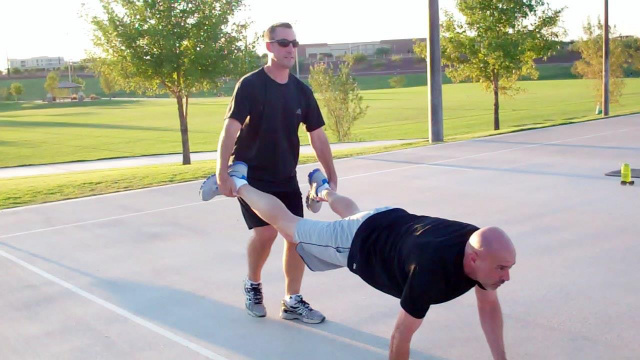 Over half of our clients train with someone they know that introduced them to the Boot Camp. However, we offer one word of wisdom when training with friends...the person you have supporting you can also sabbotage you, for this reason we recommend never asking your friend the following question..."Are you going to Boot Camp today?" It's best to always assume they are going and never ask. Studies show you will have more success with this. Don't forget to have the person you are referring log on to our website and sign up for our next FREE 4 WEEK BOOT CAMP today before the deadline to start passes them by and see your results double! What if I'm running late or miss a class? If you can't make your usually scheduled Boot Camp, feel free to attend an earlier or later session that same/next day at either location. If you are running late or you need to leave early, no problem. We would rather you came for 5 minutes of our comprehensive training and a word of support and praise than not at all. 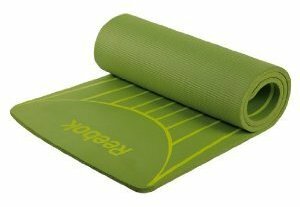 Bring a water bottle, set of dumbbells based on your fitness level (5-15lbs for woman/8-20lbs for men), thick yoga mat and/or a beach towel, and an open mind to having fun while you train!